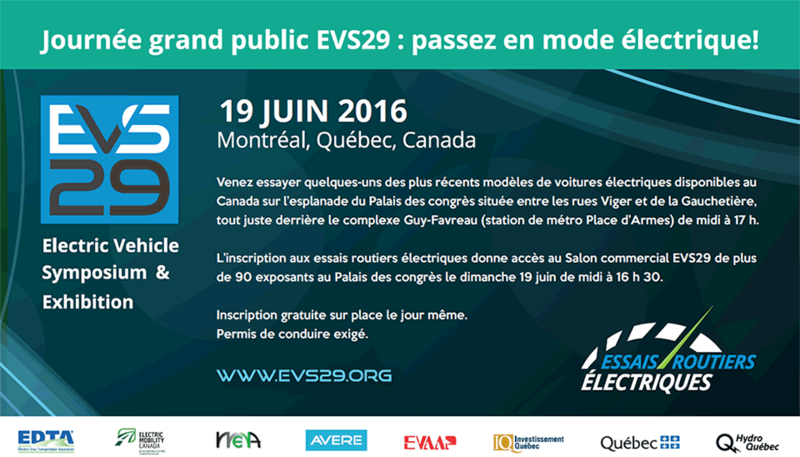 2017 was a year of significant milestones for Electric Mobility Canada and transport electrification all across the country. Our annual report takes a look back at our achievements and sets the stage for another promising year. 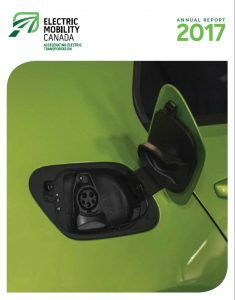 Record EV sales, our key role in Canada’s future ZEV strategy, stronger government relationships, a growing membership, a detailed map of the state of charging in the country, the most noteworthy EV initiatives from coast to coast, and a positive assesment of EV2017VÉ are just some of the highlights contained in this year’s report. Thanks to all our members and partners. And now, let’s keep up the EV Momemtum! Read EMC’s Annual Report here.